Hello from Washington State everyone, and welcome to our small farm. We have a few different types of critters hangin' around here and enjoy them all. 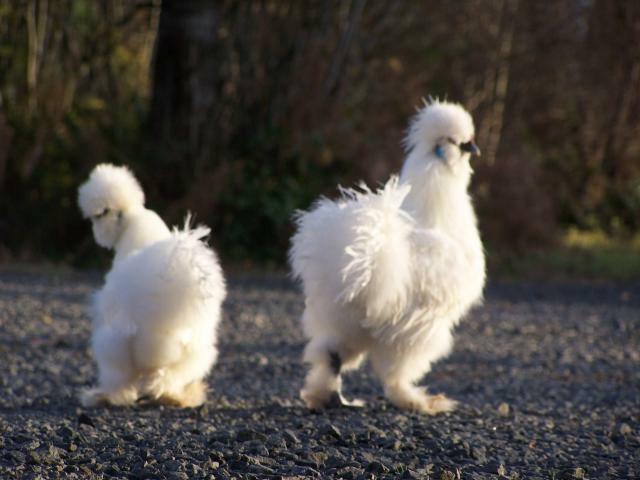 We have a few different breeds of chickens but like the Silkies the most! 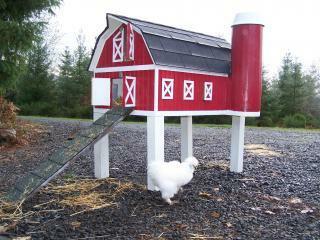 We started out with three four silkies(2 white hens, 2 roos' 1 black and one white.) We just recieved our order of 11 more black and white chicks so it is going to start getting crowded here! We just finished our new incubator and currently have 12 dozen assorted breeds of egg in it: RIR, RIR/EE, RIR/Buff Orpington, and silkies. We plan to sell them all if we can.